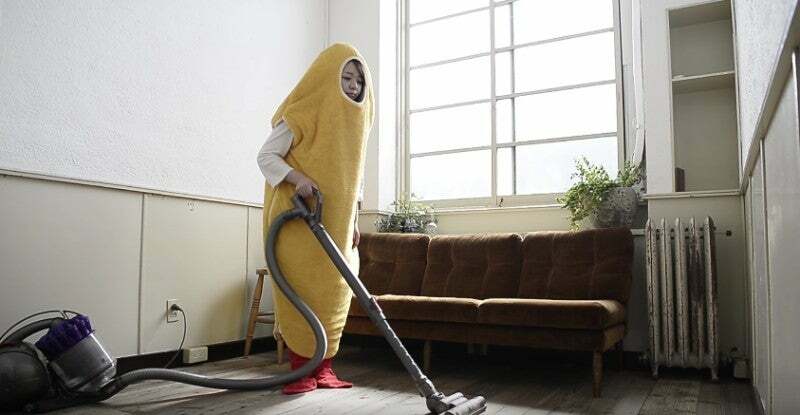 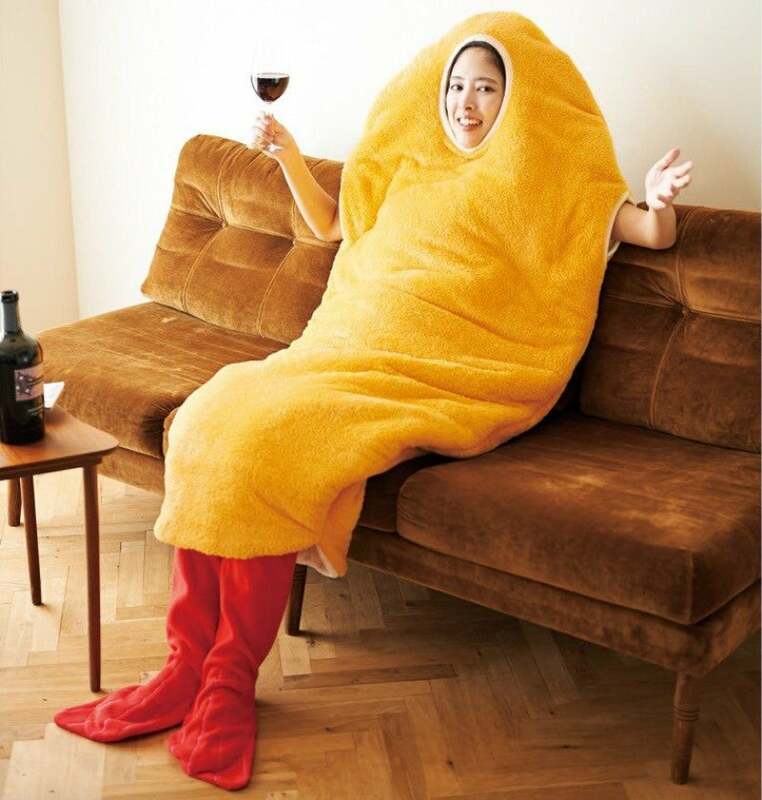 Who doesn't want to dress up as fried seafood in the privacy on their own home? 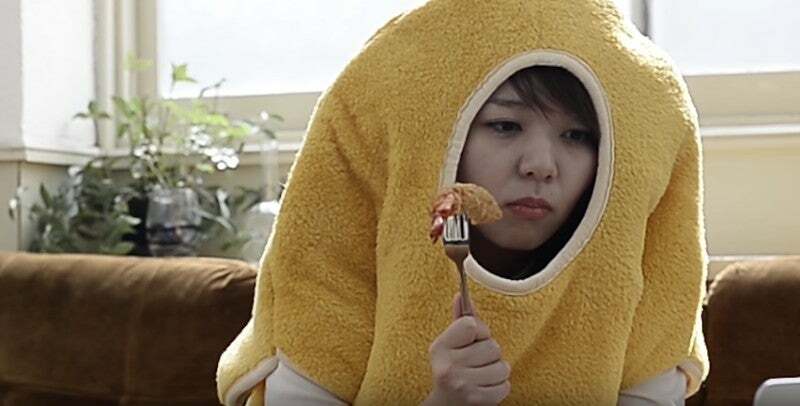 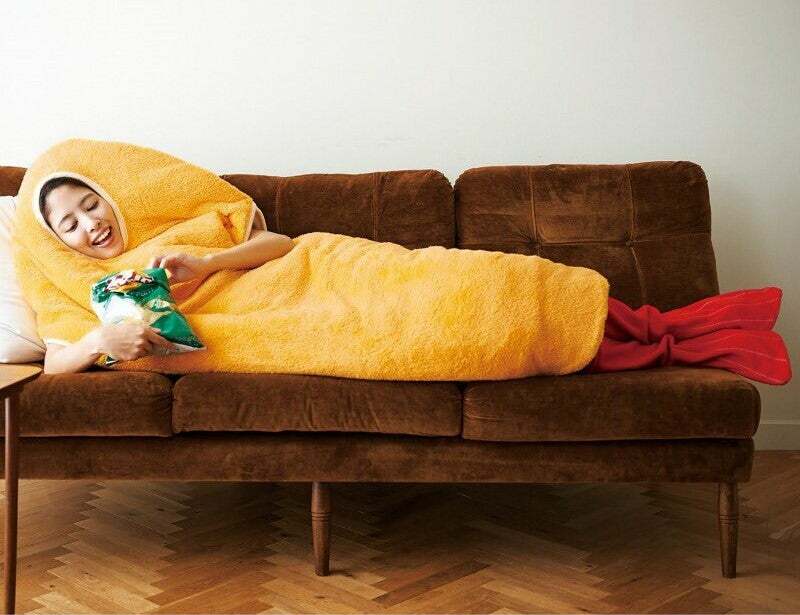 Japanese online retailer Felissimo is offering this "Wearable Fried Shrimp Sleeping Bag." 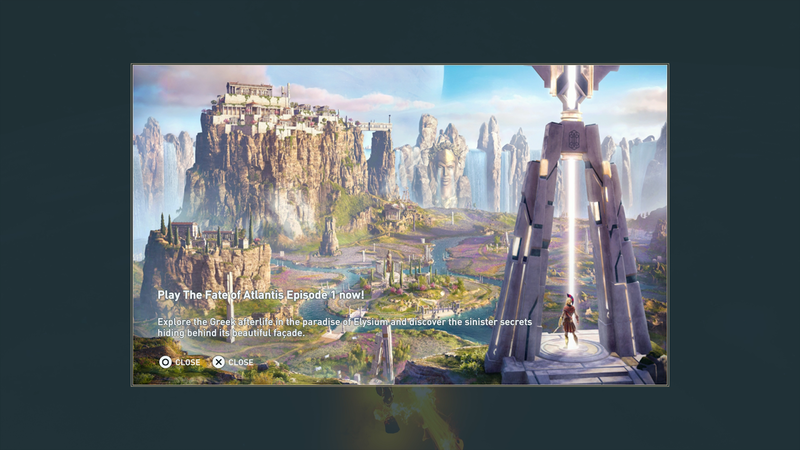 Because, of course it is. 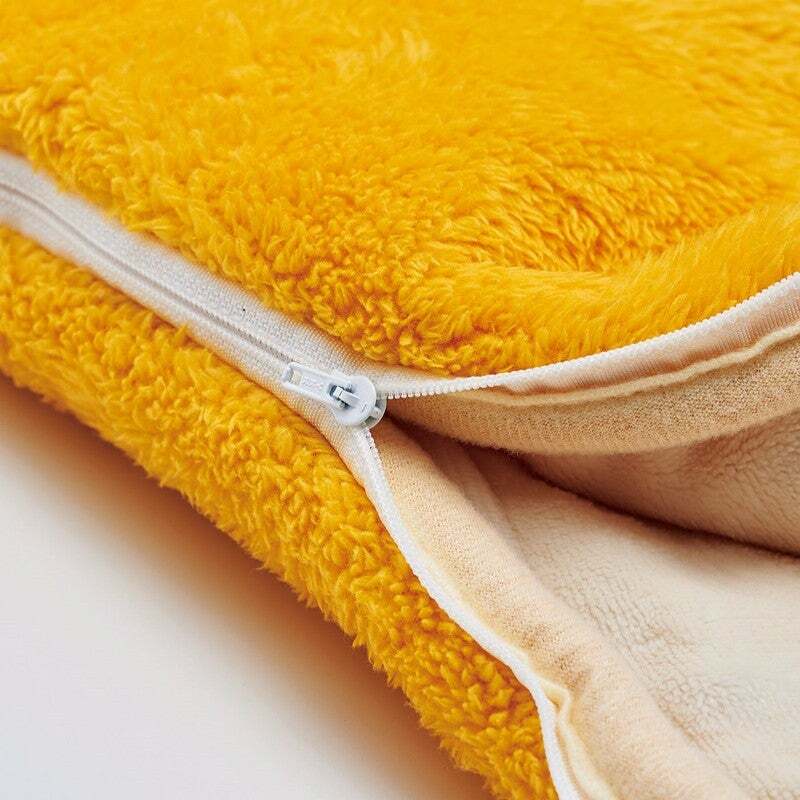 It looks rather soft and comes with some snuggly socks that look like a shrimp tail.